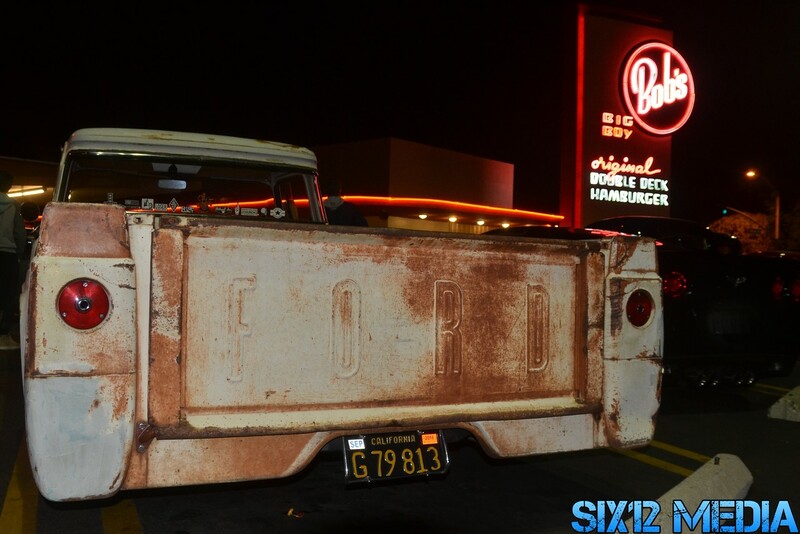 Anther friday night at the Bob's Big Boy in Burbank, CA. 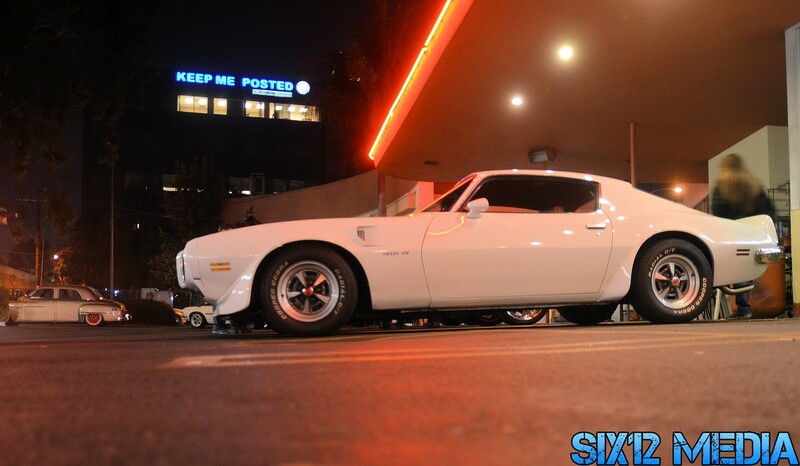 These photos were shot by Six12 Media . 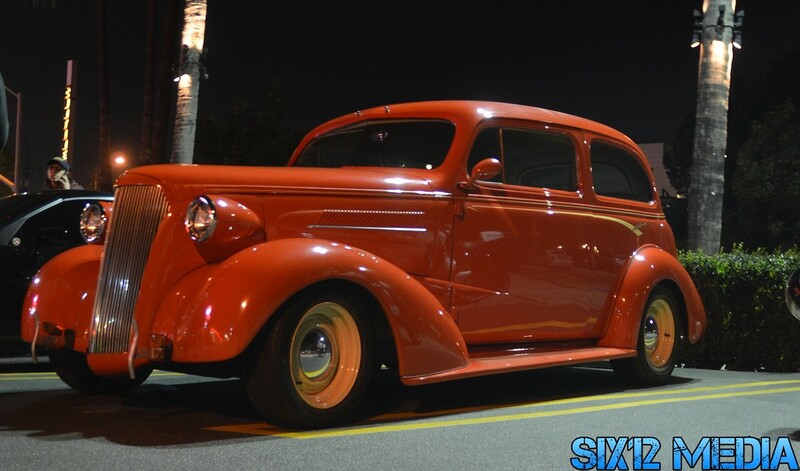 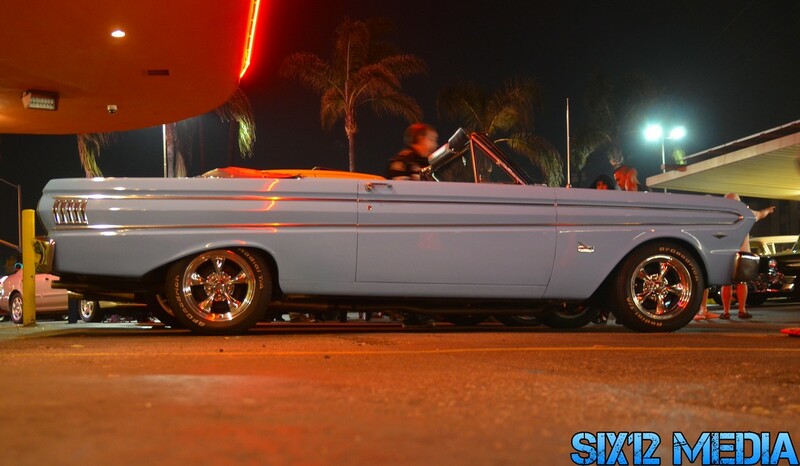 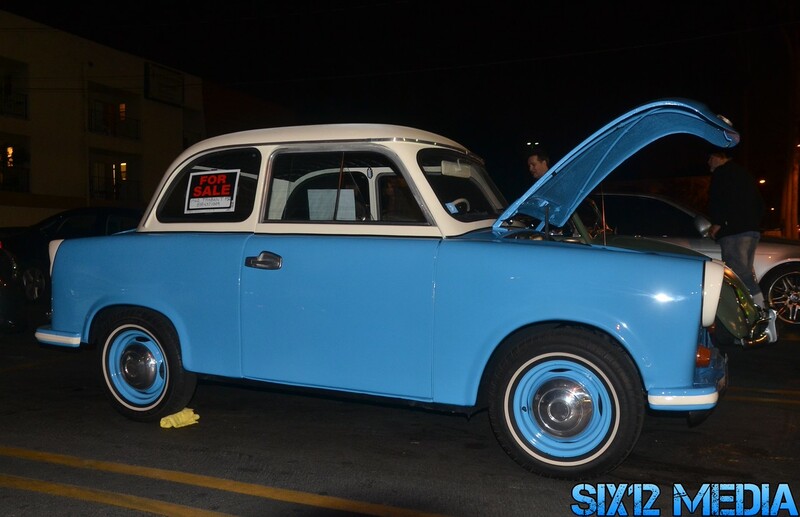 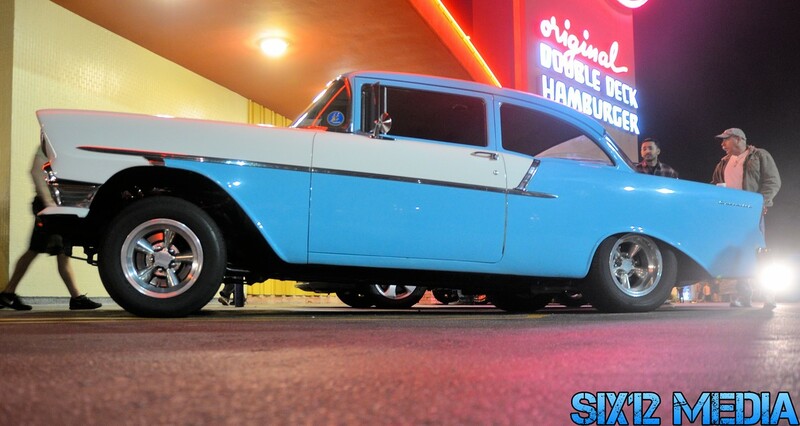 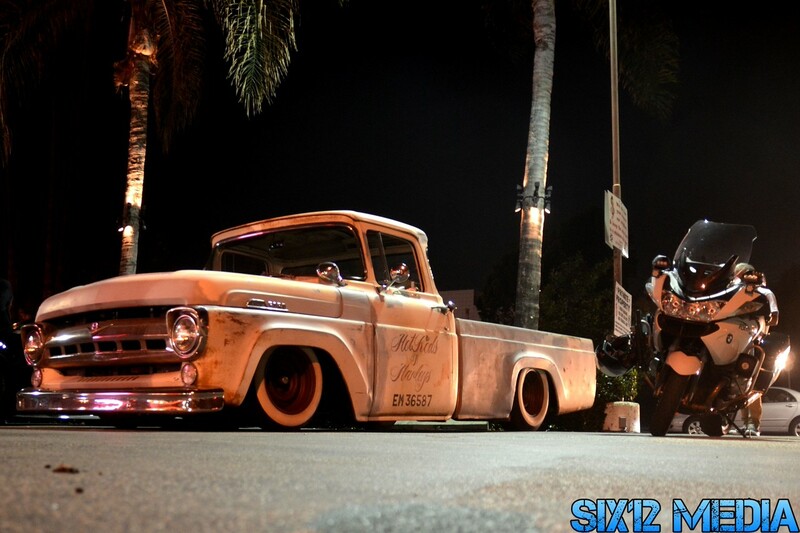 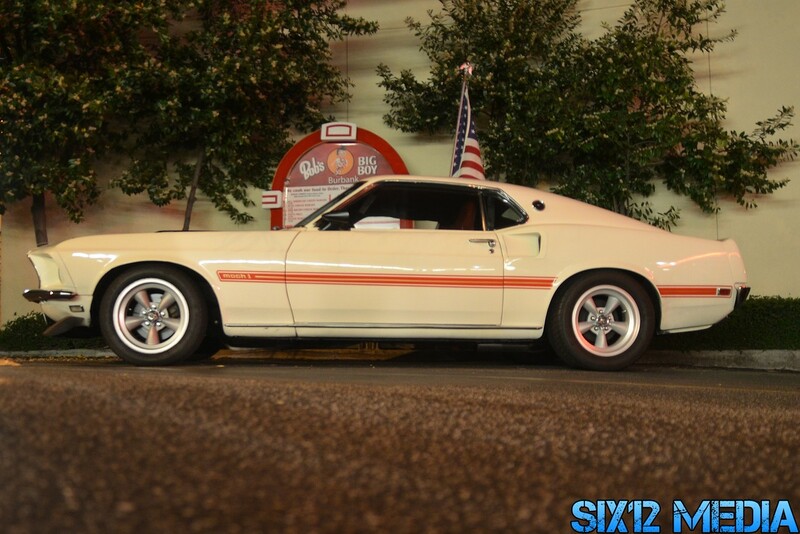 Check out a bunch more photos on Bob's Big Boy Weekly Cruise Night Photo Gallery .